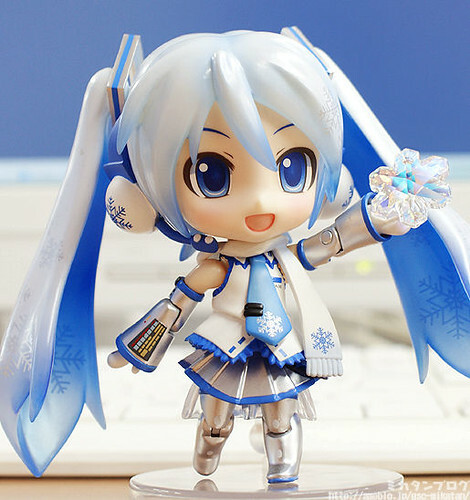 This entry was posted in News and tagged hatsune miku, nendoroid, snow, snow playtime edition, yuki. The post title has been updated. since I’ve POed the super movable..